It’s not always the case that a man proposes to his girlfriend, so here at ComparetheDiamond.com (formerly diamondgeezer.com) we have created mens engagement rings! Whether plain polish, satin finish, diamond set or even a Signature diamond ring, there’s one perfect for your man. 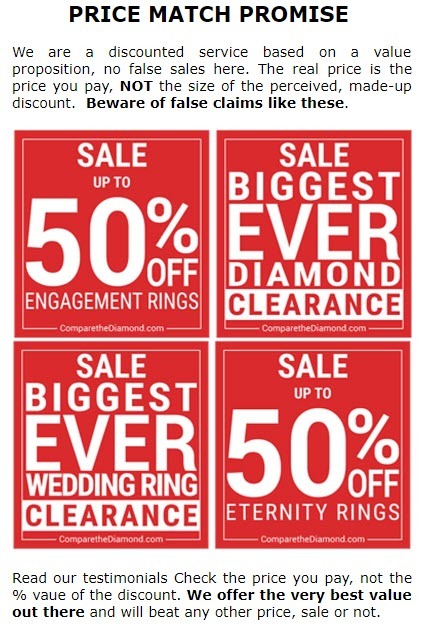 The ComparetheDiamond.com (formerly diamondgeezer.com) men’s engagement ring can either be subtle or have that extra wow factor! 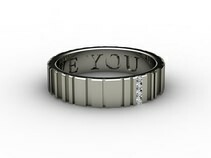 For example, our “I Love You” Bar Code Mens Engagement Ring, set with three beautiful diamonds can be custom made to any message you like, in any metal, with any diamonds. For those of you who want something a bit simpler why not choose our ComparetheDiamond.com (formerly diamondgeezer.com) Contemporary Mens Engagement Ring, with two stunning diamonds of your choice set into a plain polish platinum, palladium, 18ct white gold or 18ct yellow gold ring.